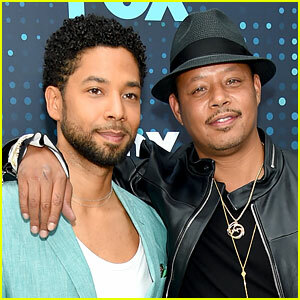 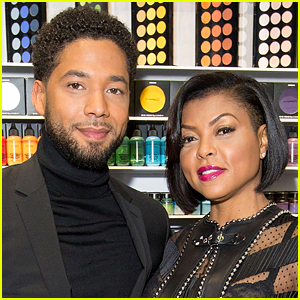 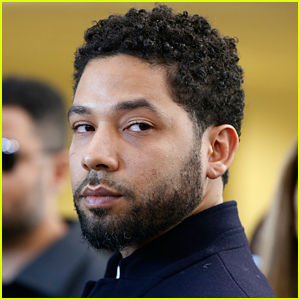 Terrence Howard is breaking his silence on the horrific suspected hate crime against his Empire co-star Jussie Smollett. 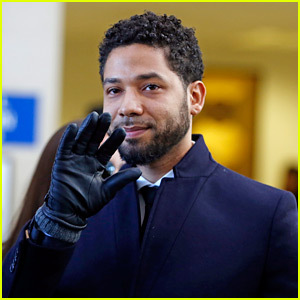 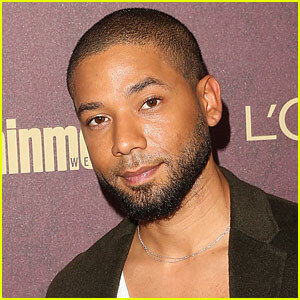 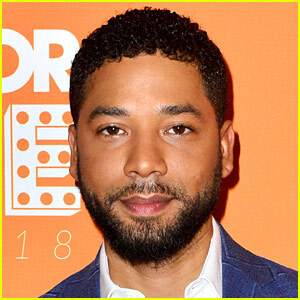 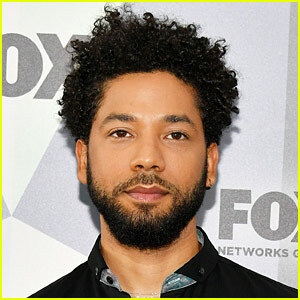 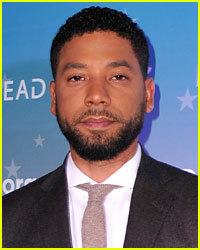 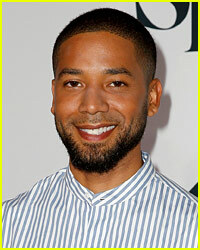 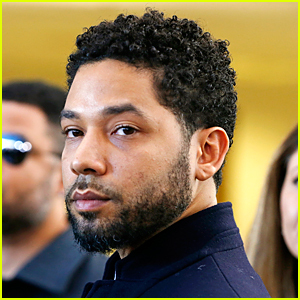 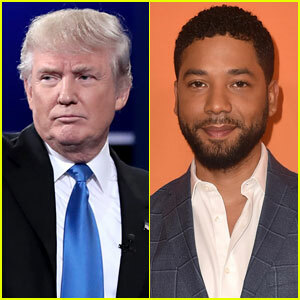 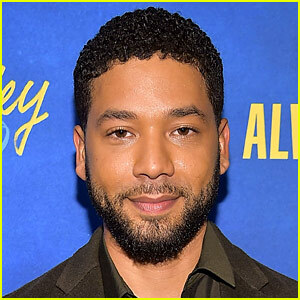 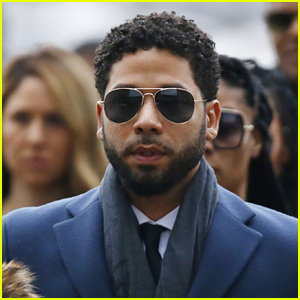 Our continued thoughts are with Jussie as he heals. 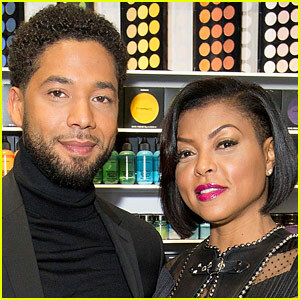 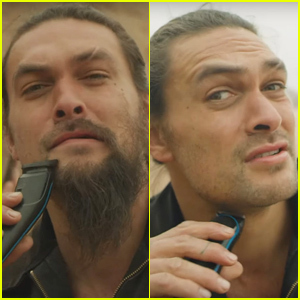 i’m sick of this bullcrap.